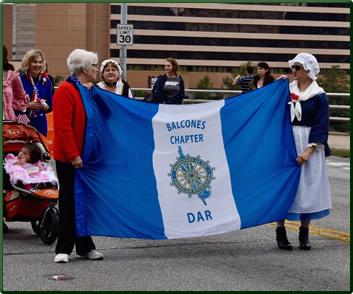 Balcones Chapter, NSDAR, in Austin is a friendly and active group numbering about 80 women. 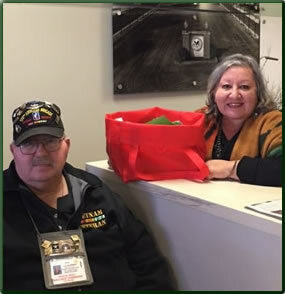 Our chapter is strong in genealogy, history, and outreach to veterans and troops. 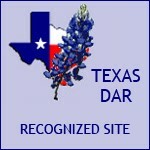 We also have a broad range of interests in areas such as conservation, women’s issues, and the arts. 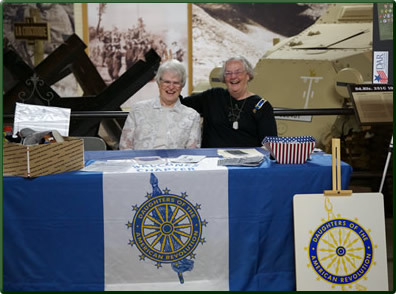 Our chapter was founded October 17, 1975, as part of the patriotic enthusiasm leading up to America's Bicentennial. Twenty-five organizing members signed the charter at our founding, and several charter members remain active members today. 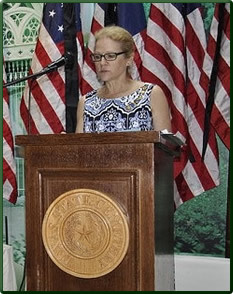 We encourage leadership and involvement by new members and longer-term members. 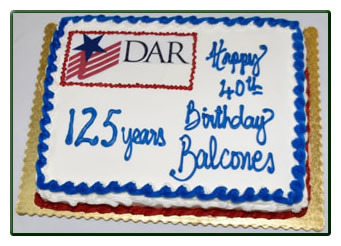 The name "Balcones" was selected in honor of the chapter's location in Central Texas, where the Balcones Escarpment is a major geographical feature. 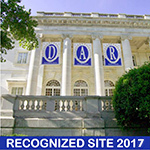 We welcome visitors and prospective members and are happy to help with the steps to join DAR.